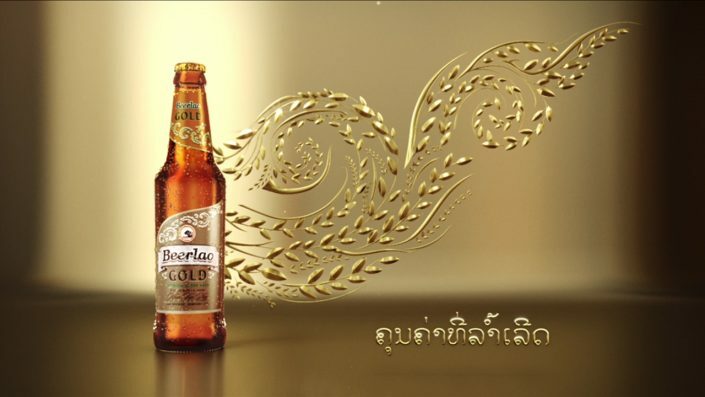 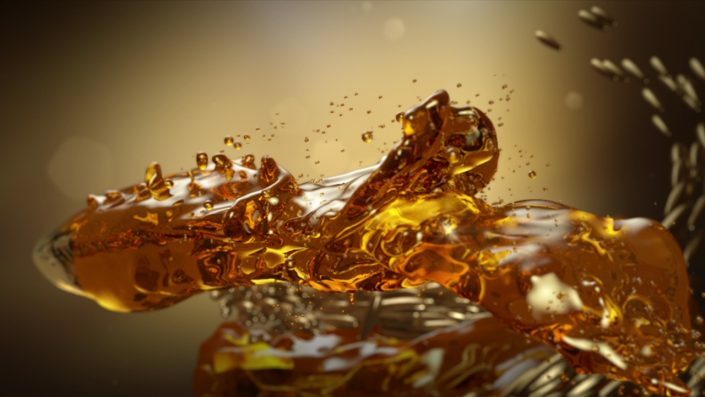 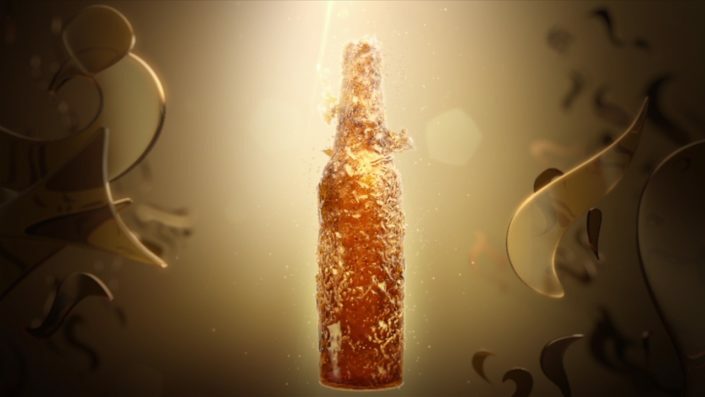 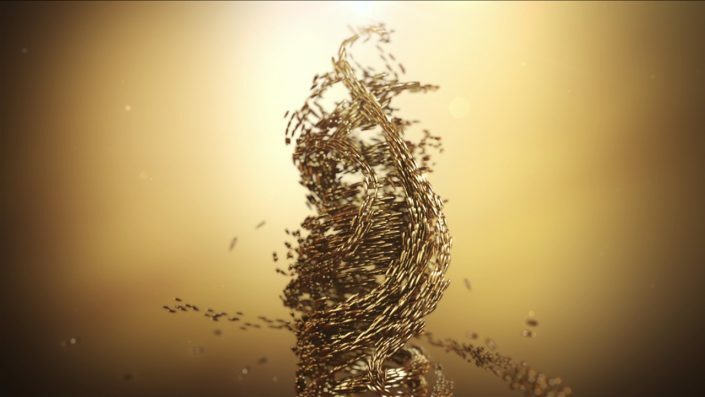 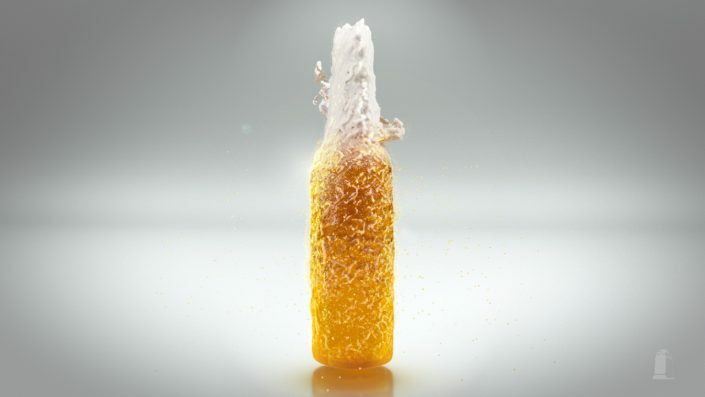 Welcome to the golden world of Beerlao Gold. 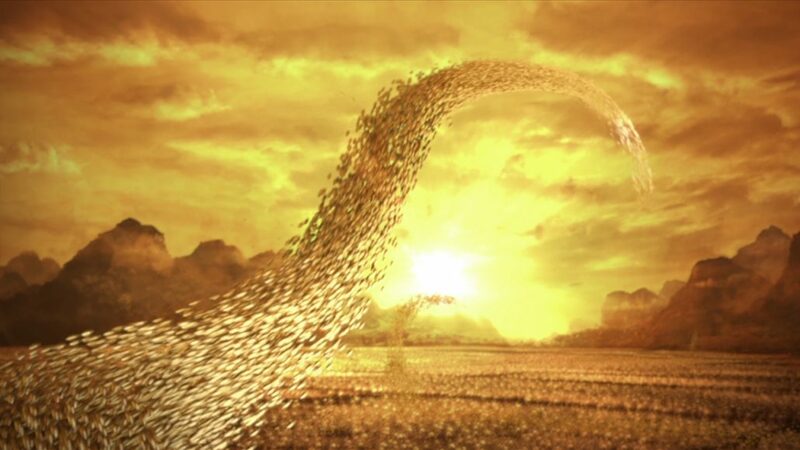 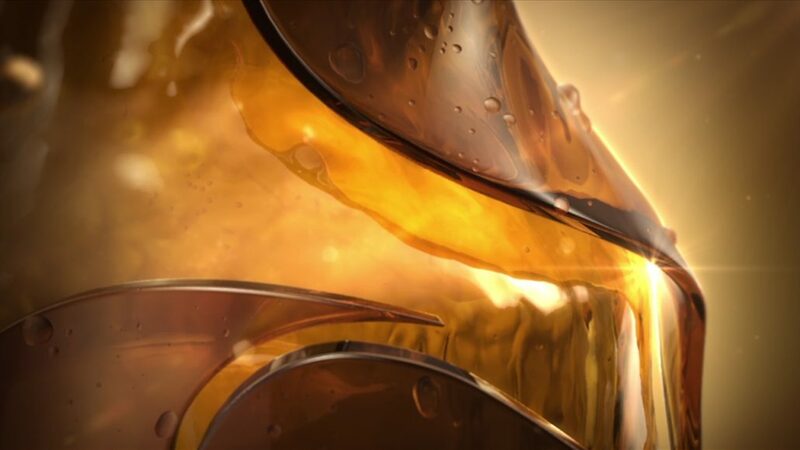 Commissioned by Dyrdee Berlin, we were asked to animate and simulate streams of golden rice bursting, flying and liquidizing. 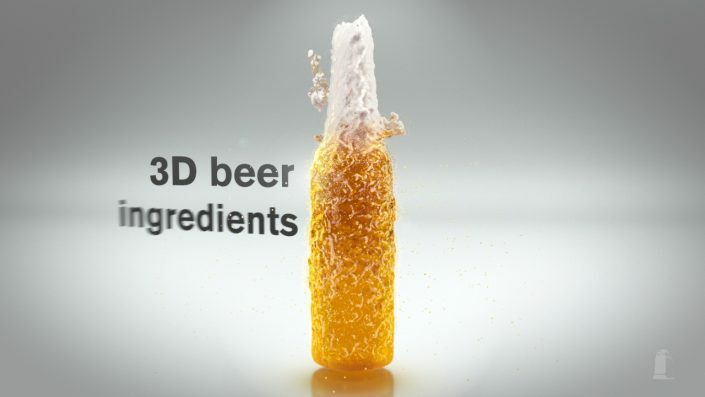 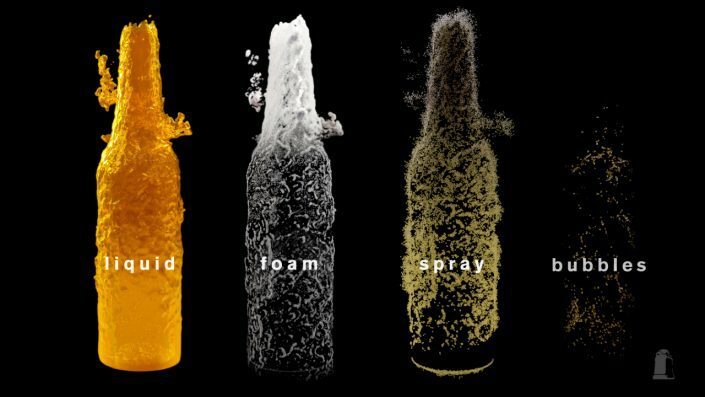 In the end they make up the bottle shape.